It's no secret that drinking tea is good for your health. Tea has been used for centuries as a health booster in societies ranging from China and Japan to America. Today, there are thousands of different tea flavors made from spices and herbs as well as from tea plant leaves. Research has shown that drinking a cup of tea every day can help keep you healthy. Some teas have demonstrated the ability to prevent neurological disease such as Alzheimer's and Parkinson's. Other teas boost your digestive system, prevent heart disease, and induce relaxation. Proclaiming which type of tea is the healthiest is near impossible. That's because there are thousands of teas boasting hundred of different benefits. As individuals, we aren't looking for the same health benefits from our teas. 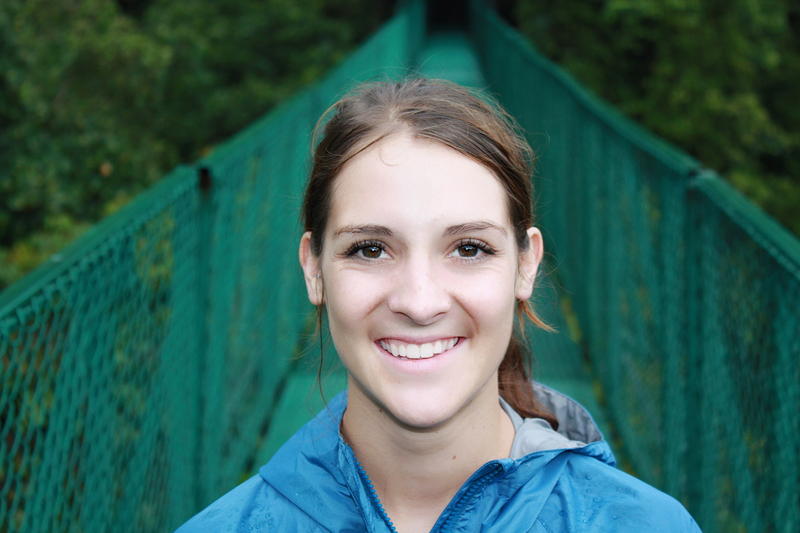 Some of us want to get to sleep easier and others want an energy boost. So how do you decide which tea is healthiest for you? We've broken down a list of the teas that boast the most health benefits overall. Read on to find out which teas work best for your lifestyle. Want to get your hands on the healthiest teas today? 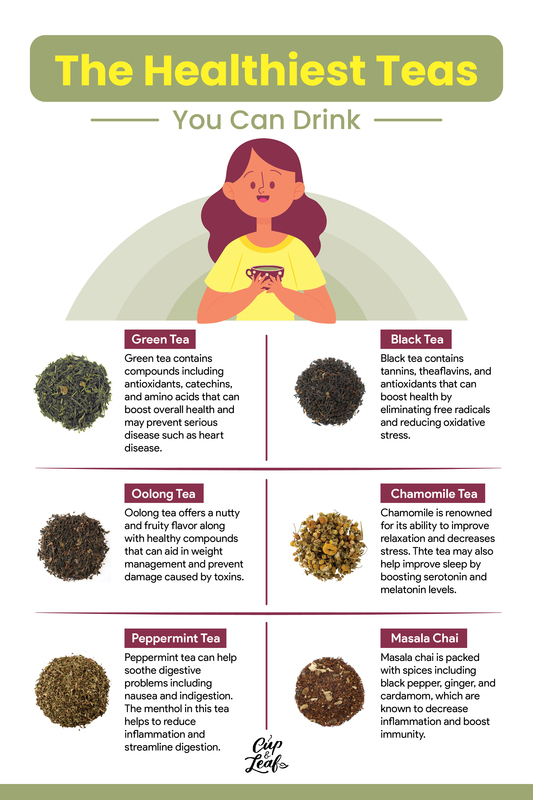 Check out our collection of the best teas for health right here. True teas are made from the Camellia sinensis plant, known commonly as the tea plant. The difference between the true teas arises from the ways in which they are produced. Some are oxidized and rolled while others are simply sun-dried. Here, we've highlighted the main difference between the true teas and their health benefits. Green tea is often touted as the healthiest tea. It is chock full of polyphenols and antioxidants that help to boost brain and heart health. Green tea is considered one of the least processed true teas as it does not undergo oxidation. Leaves are harvested and immediately dried and rolled. Chinese green teas are pan-fired or roasted featuring toasty and earthy flavors. Japanese green teas are steamed resulting in floral and vegetal tastes. 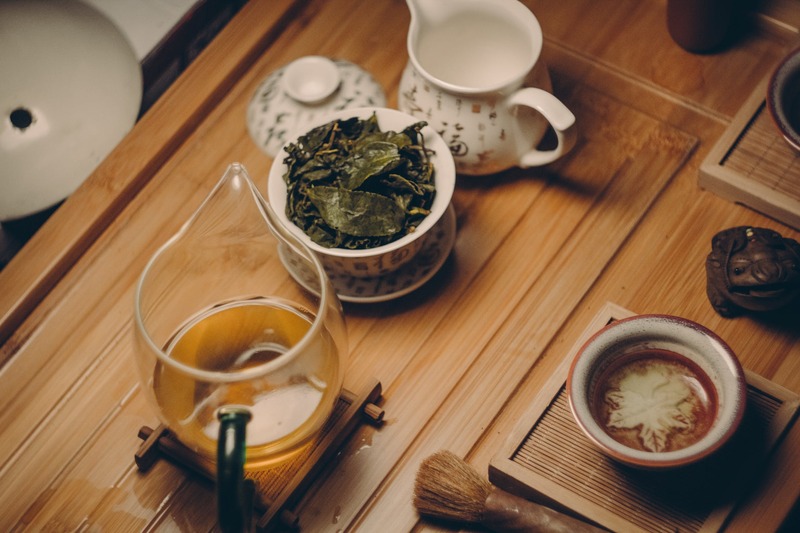 The most popular green tea varieties include Chinese gunpowder green tea and sencha green tea. Another common favorite is Japanese matcha green tea. This type of green tea is made by grinding the tea leaves into a fine powder. Green tea contains high concentrations of antioxidants such as epigallocatechin gallate known as EGCG. These antioxidants fight free radicals that can lead to premature aging including fine lines, wrinkles, and decreased cognitive function. In 2012, scientists concluded that green tea is the best tea when it comes to cancer prevention. The EGCG present in green tea stops cancer cell reproduction and even kills existing cancer cells (1). Green tea antioxidants also prevent oxidative stress in the brain, which can lead to dementia and cognitive disorders. The EGCG in green tea helps to boost brain activity and memory recall. These healthy benefits increase with each additional cup of green tea. Experts recommend consuming 4 to 5 cups of green tea for these health benefits. Black tea is the most widely consumed tea around the world. In fact, black tea accounts for close to 75% of total tea consumption. Black tea leaves are harvested, rolled, and oxidized resulting in their deep black color. Black tea contains the highest caffeine content of all the true teas. Black tea is often used as a pick-me-up alternative to coffee in the morning. Black teas tend to have a stronger flavor than other true teas. The flavor profile consists of malty, chocolaty and earthy notes with a sharp finish. The most popular black tea varieties include Darjeeling, Assam and breakfast tea like Earl Grey. Black tea is packed full of antioxidants and theaflavins, which help protect heart health. Researchers have found that black tea can help to lower bad cholesterol levels known as LDL cholesterol (2). This tea can prevent cardiovascular disease by improving blood circulation and lowering blood pressure. Experts recommend drinking three cups or more of black tea per day to reap these health benefits. Oolong tea is considered the happy medium between green tea and black tea. Oolong tea is semi-oxidized. The leaves are plucked, rolled, and allowed to ferment for a short period of time. The oxidation process ends when the leaves are subjected to high temperatures. Oolong tea flavors vary widely depending on the different styles and regions where the teas are produced. Flavors can range from sweet and fruity to woody and nutty. Oolong tea leaves are rolled into either long curly leaves or tight pearl balls. Oolong tea is known in China as wulong tea and the most popular variety is Se Chung. Oolong tea can help manage weight loss thanks to polyphenols and caffeine. Studies have shown that oolong tea helps to trigger the reduction of fat cells due to its caffeine content. Scientists believe the caffeine induces adrenaline-like effects, which speed up metabolism and result in fat burning. A second study showed that 70% of participants lost more than two pounds of fat after consuming oolong tea every day for six weeks. Researchers believe polyphenols streamline the digestive system, enabling the body to burn fat faster (3). Consume eight grams of oolong tea each day to aid your weight loss goals. White tea is the least processed of the true tea types. The leaves are plucked and immediately sun-dried, without any alterations. It is considered one of the most natural teas due to this cultivation process. White tea is a soft pale yellow color and features a delicate flavor profile. It can be fruity and floral or slightly spicy and vegetal depending on its origin. The two most popular varieties are Silver Needle an White Peony. Silver Needle is made of only the flower buds of the Camellia sinensis plant. White Peony is made using the top two leaves as well as flower buds. University studies have shown that white tea can protect skin cells from damage induced by oxidation (4). Antioxidant-rich white tea also helps eliminate free radicals that can lead to signs of premature aging including wrinkles. White tea contains anti-inflammatory properties that help to reduce redness and inflammation caused by skin diseases such as eczema or dandruff. A second study showed that white tea can help people who suffer from skin conditions such as rosacea and psoriasis (5). That's because white tea also contains EGCG, which helps produce new cells in the epidermis. White tea also contains high amounts of phenols, which boost collagen and elastin production. These two proteins play a role in smoother, more youthful skin are found in a variety of skincare products. Drink a cup of white tea each day to clear up skin and reduce free radicals that can cause breakouts and wrinkles. The difference between true teas and herbal tisanes can be boiled down to one thing: the plant used to make the tea. Herbal tisanes can be made from a variety of flowers, roots, and spices. Some of the most popular tisanes include hibiscus tea, ginger tea, and dandelion root tea. Most herbal teas are caffeine-free, making them a great beverage choice all day long. Flavored teas are a combination of true teas and herbal tisanes. One of the most popular herbal tisanes is chamomile tea. It is renowned for its sedative and calming effects that help to reduce stress and induce relaxation. Chamomile tea is made using the flower petals of the German chamomile or Roman chamomile plants. It was used by Ancient Egyptians to treat fever and as a cosmetic. Chamomile tea features a fruity yet floral flavor profile with a smooth finish. Its flavor is often compared to a crisp apple and it is light and airy. Chamomile tea is legendary for its sleep-inducing health benefits. Chemical compounds in chamomile tea work to reduce the stress hormone cortisol. Chamomile tea also increases serotonin and melatonin, two hormones that are responsible for mood and sleep. Antioxidants in chamomile tea also work to open up blood vessels, effectively reducing headaches and migraines. Peppermint tea is a classic favorite and can be brewed using leaves straight from your garden. It features a minty flavor that is refreshing, crisp, and cool. Some peppermint teas can have hints of vanilla or fruity aromas. Peppermint tea contains menthol, a compound that is responsible for it's minty flavor and health benefits. Menthol increases bile production in the stomach, which enables the digestive system to break down food more efficiently. This means fewer incidences of diarrhea and constipation. Peppermint tea can also reduce bloating and gas that can cause discomfort (6). Drink a cup of peppermint tea after each meal to boost digestion. Peppermint contains antibacterial properties that kill bacteria that cause bad breath. The fresh, cooling effect of menthol adds a minty fragrance. To beat bad breath, drink one cup of peppermint tea first thing in the morning or after each meal. Chai tea is a staple in traditional Indian medicine known as Ayurveda. This tea is made of various spices and herbs that can change depending on region. Most masala chai contains cardamom, ginger, black pepper, clove, cinnamon, fennel, and star anise. This tea features a flavor profile that is spicy and earthy. It is often sweetened with milk to balance out the spicy notes and to provide a creamy texture. Masala chai contains chemical compounds that can help to lower blood sugar. The cinnamon and ginger in masala chai has been shown to reduce insulin resistance (7). That means your body can easily process sugar out of blood and into cells where it's needed most. 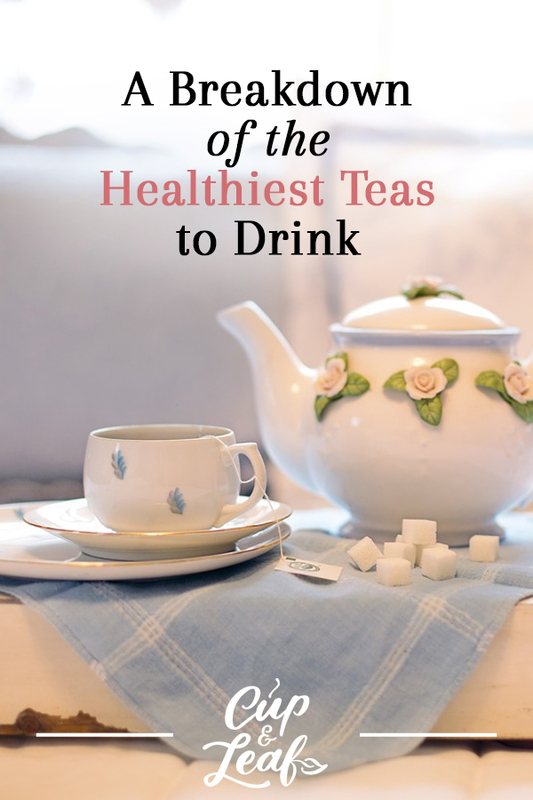 The healthiest tea will be the one you actually drink. It doesn't matter if green or black tea is the healthiest if you hate how they taste. 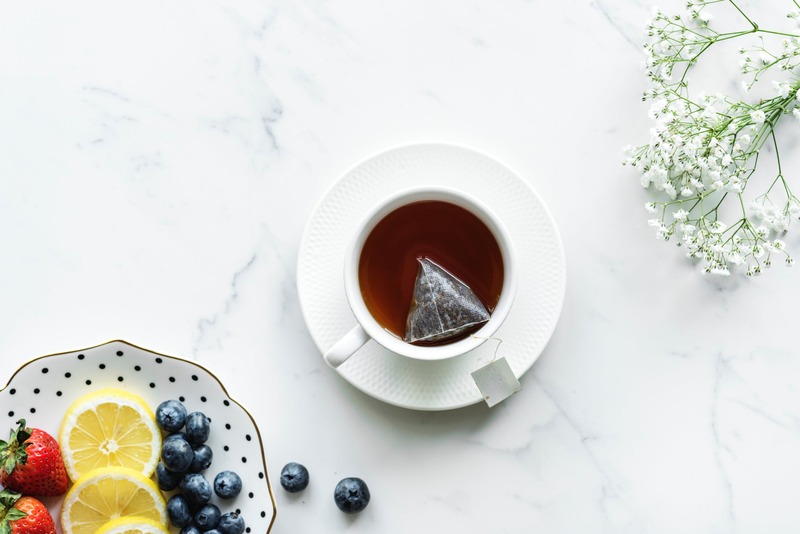 To reap the health benefits of tea, you need to consistently consume this beverage on a daily basis — something that becomes exponentially harder if you don't enjoy the taste. Find teas that you enjoy and don't be afraid to experiment with flavors and different varietals of the same tea type. Stick to tea you like and try to avoid adding too many sweeteners that can turn this healthy elixir into a calorie-packed dessert. Remember that loose leaf teas tend to be healthier than tea bags. This is because loose teas contain whole tea leaves, which contain higher amounts of potent compounds such as polyphenols and antioxidants. On the other hand, tea bags contain broken leaves, dust, and fannings with less of these healthy compounds. For the best results, use high quality loose tea whenever possible. Drinking tea every day can have a positive effect on your overall health. 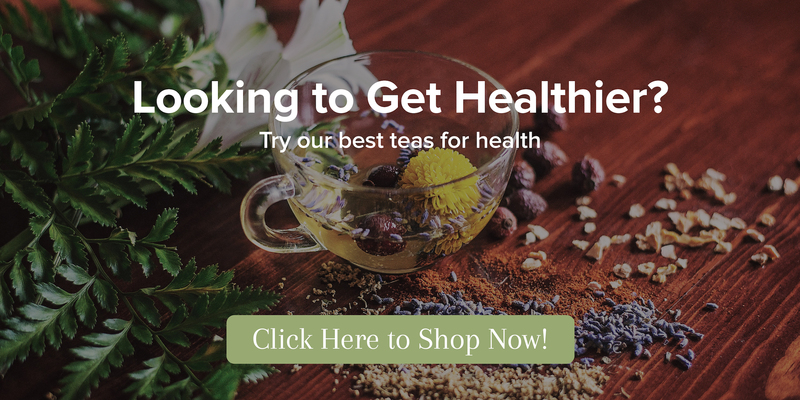 Mix it up and try new things to find the best tea to help achieve your specific health goals.